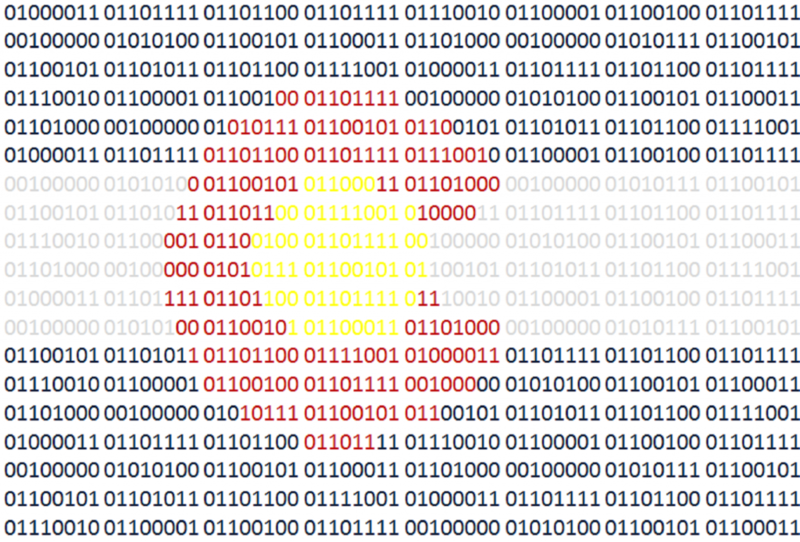 As members of the Colorado tech community, things that affect us directly are talked about daily by legislators at the state and federal level. 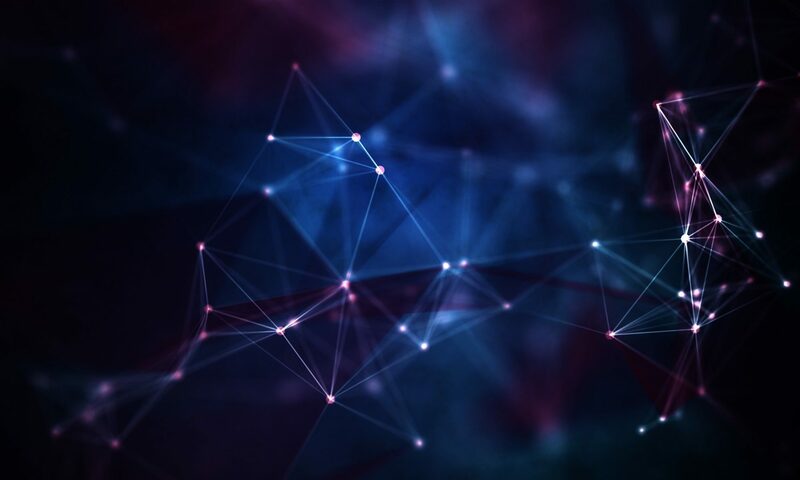 This week those topics are artificial intelligence and cryptocurrency which are very much tech related. However it’s important to realize that the other big topics such as our booming growth, traffic, income-inequality, etc. are issues that we are a part of so it’s important for us to pay attention to our effect on Colorado and keep involved so that we can do what we can to mitigate and help Colorado’s issues. Not every issue can be/should be fixed with technology, but if you like working with technology you like solving problems so I think we can still help. Only 2 more Colorado Tech Weekly posts will be on ScottPantall.com so I should probably make sure the RSS to email stuff works now. Starting on March 11 (if I’ve done my math correctly) you’ll be able to find them on the new and improved ColoradoTechWeekly.com. TechStars and Galvanize are two of the organizations that have been instrumental in the definition of our Colorado tech community. TechStars made #GiveFirst one of their core tenets. This is the idea that you help others when you can without any regard for what, if anything, you get in return. It’s one of my favorite things about our community. It’s great to see their influence spreading and I hope they can bring that same sense of community to more people. Galvanize has helped to foster an open, inclusive community that has helped people of all walks of life get into and grow our tech community. It’s exciting to see Galvanize celebrate their 100th web cohort class! These are only 2 of the many organizations that has made the Colorado tech community what it is today and it takes all of us to continue that attitude. It makes me happy to be here. 8/2 – COVR – Catch up on what is new! 8/2 – Galvanize – 100th Web Dev Cohort Celebration With Special Guest Kyle Simpson! There are some weeks where I find a theme in the stories I share. There are other weeks where I just rant about something else before presenting the headlines. This week I’m not sure what to do so read all these stories and consider going to as many of these events as you can because I can’t decide. This week representatives talk about net neutrality which is vital to the tech industry. There’s also an event about art and tech which are both industries that take creativity and persistence. And I get to toot my own horn and share news about my company, Infinicept. It’s nice to make AND share tech news. 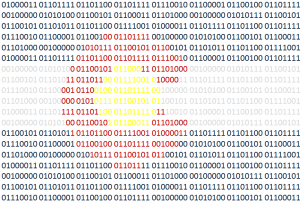 4/26 – Learn To Code Boulder – Intro to Go with a Google Developer Advocate!